Each of the major ferry served islands in the San Juan has its own flavor, topographically, culturally, aspiration-ally and economically. The various differences among the islands are minor compared to the similarities. The choice to live here is intentional, and for many it is a complex mixture of delight and challenge. For both visitor and resident, stepping off a ferry onto one of the islands brings a deep sense of appreciation and gratitude, of coming home. Horseshoe-shaped Orcas Island, called “the gem of the San Juans”, is a eclectic combination of shoreline, the highest mountain in the islands, and a handful of tiny hamlets. Eastsound is the only village and the hub of most activity. 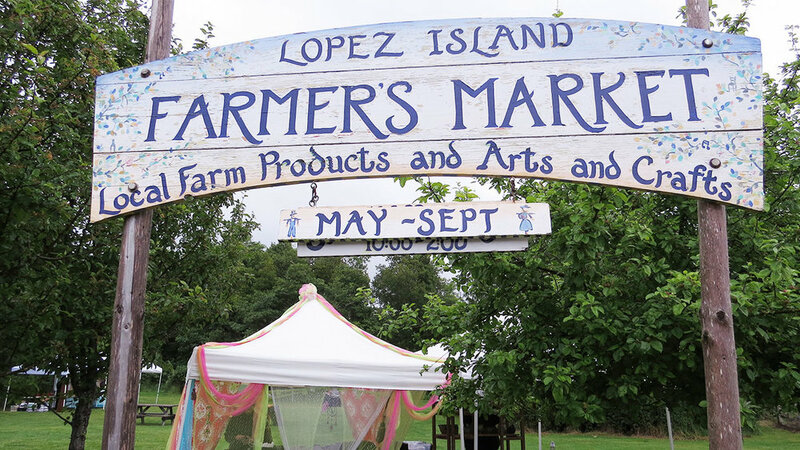 Most of Orcas Island’s 57 square miles are rural and hilly, a challenge for cyclists, with curving roads that wind through forests and past artists’ studios, fields with old apple barns, and the occasional turn-of-the-century prune drying barn. San Juan Island: an alpaca ranch, a sweeping valley dotted with cows or sheep, the terraces of a lavender farm, vineyards, deep forest giving way to shining sea, a pod of orca whales in the distance, and two iconic lighthouses, anchored by the town of Friday Harbor, center of county government and commercial activity.